Cross & Divide Album is an album for now and is a representation of the confrontational and divisive times we live in. 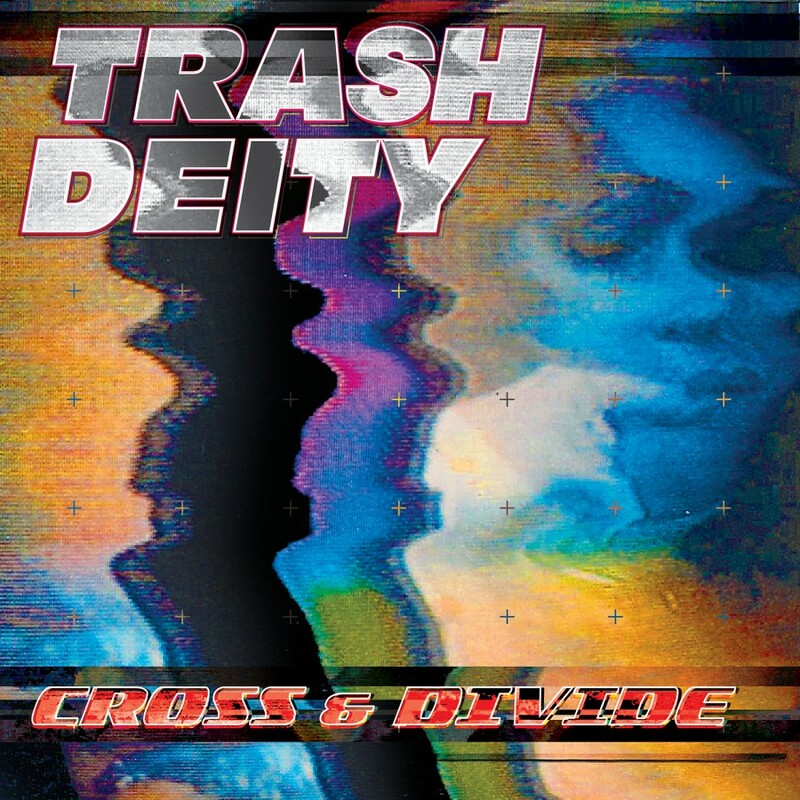 It’s a journey into the manic world of Trash Deity from the opening invitation of “Let’s run away” to the powerful closing Album statement “Change”. Each song has its own identity, but the album was designed to be a trip on a journey. It sounds totally cohesive and totally chaotic at the same time...just like us!